Highly enthusiastic, and a natural entrepreneur, the Raven is quite a charmer. But he/she doesn't have to work at being charming - it comes easily. 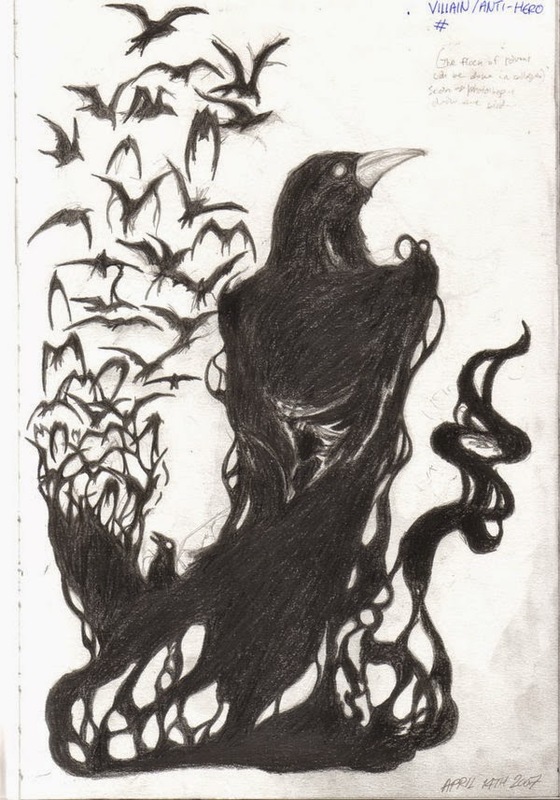 Everyone recognizes the Raven's easy energy, and everyone turns to the Raven for his/her ideas and opinions. This is because the Raven is both idealistic and diplomatic and is quite ingenious. In nurturing environments this Native American animal symbol is easy-going, can be romantic, and soft-spoken. Further, the Raven can be quite patient, and intuitive in relationships. Left to his/her own devices, the Raven can be demanding, inconsistent, vindictive, and abrasive.